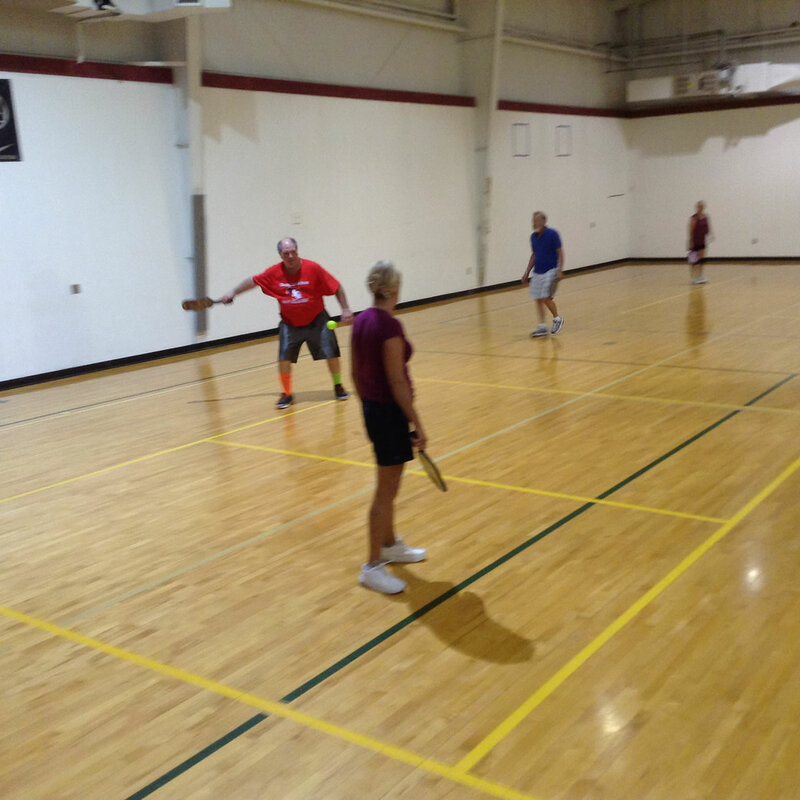 Madison Turners has two Pickleball Courts on suspended hardwood floors which provides an active surface with fun and safety in mind. 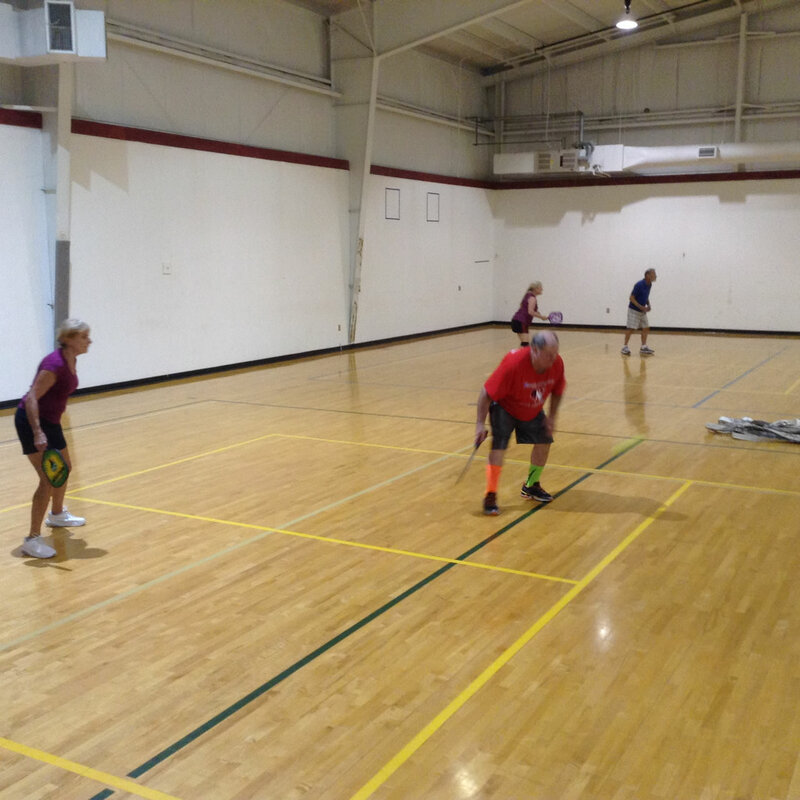 Our courts are climate controlled for comfortable play all year round. 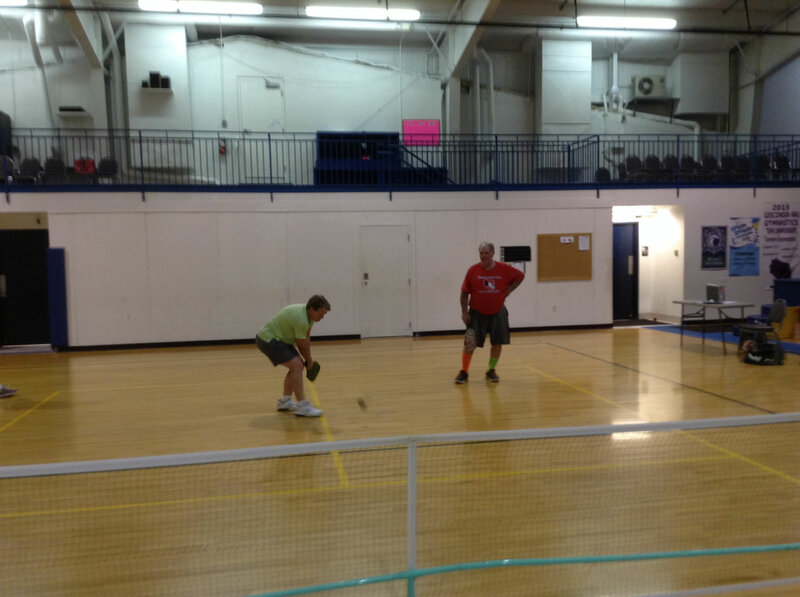 We are more of a social pickleball group and less of a competitive group. 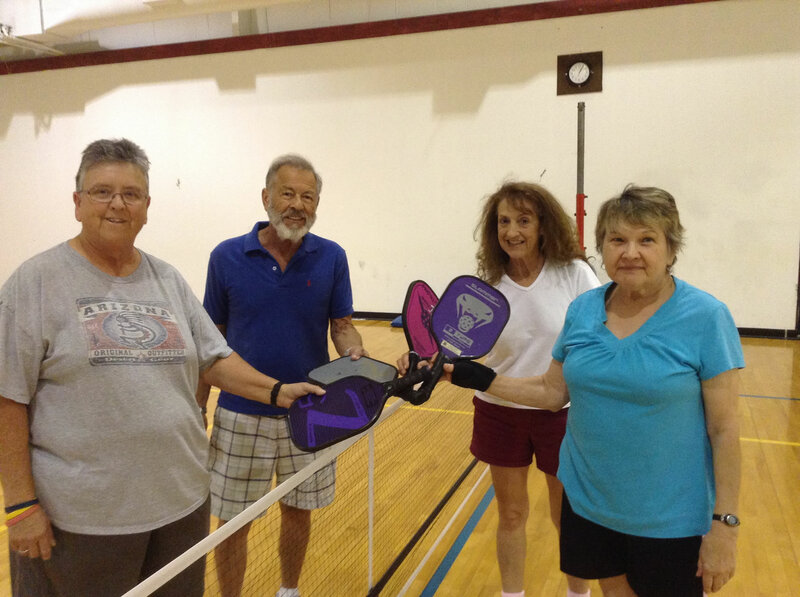 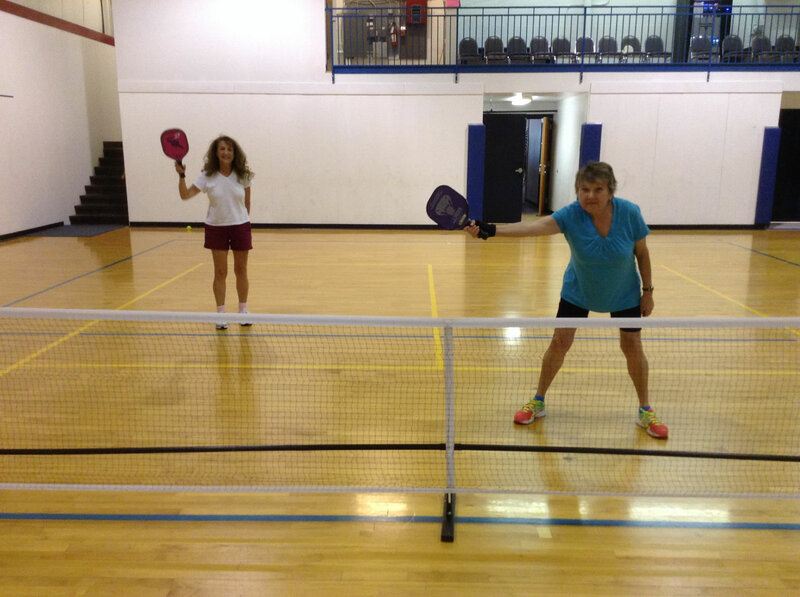 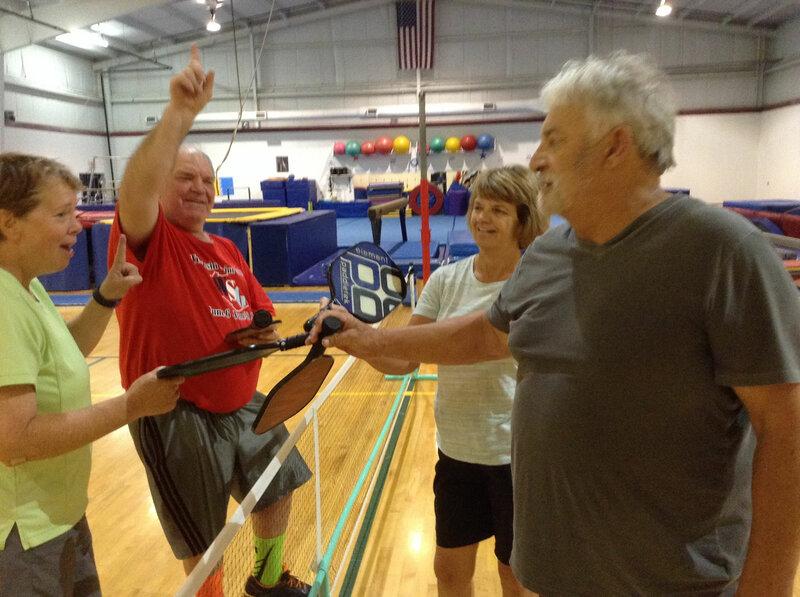 So if you are new to Turners Pickleball be prepared to have fun and meet some new friends.